Our chemicals maximize productivity of new systems or improve the performance and extend membrane life of existing systems. "WOW! I am extremely impressed with this autopsy report. I cannot thank you enough for your professionalism and dedication to quality analysis and workmanship. I am confident that our R.O system and drinking water quality here at Camp Pendleton will greatly improve due to Avista’s involvement, products and services. Great job Team!" In our fully equipped laboratories, the Avista Team formulates, tests, studies, and troubleshoots with the most innovative technologies. Exceeding Industry Standards in scale prediction for even the most stressed applications with Complex Ion (Ci) Intelligence. 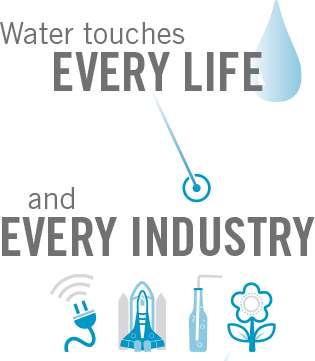 technology to meet their water needs. Our products and services flow into a variety of industries, including municipal water treatment, oil and gas production, food and beverage processing, pharmaceutical and medical manufacturing, energy generation, electronics fabrication, automotive production and mining operations. 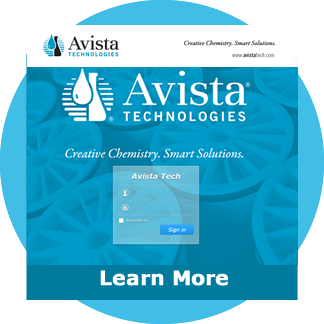 AT AVISTA, OUR FOCUS IS TO ENHANCE THE LIFE, PERFORMANCE, RELIABILITY AND RECOVERY RATE OF YOUR MEMBRANE SYSTEM. 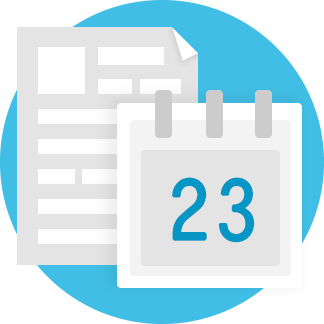 Stay connected with Avista at the numerous key industry events we attend, exhibit and present at throughout the year or special events hosted by Avista. 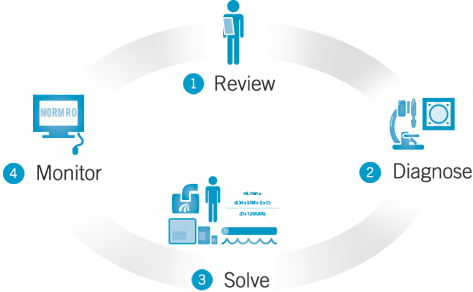 Keep current on the latest articles authored by Avista experts and company news. 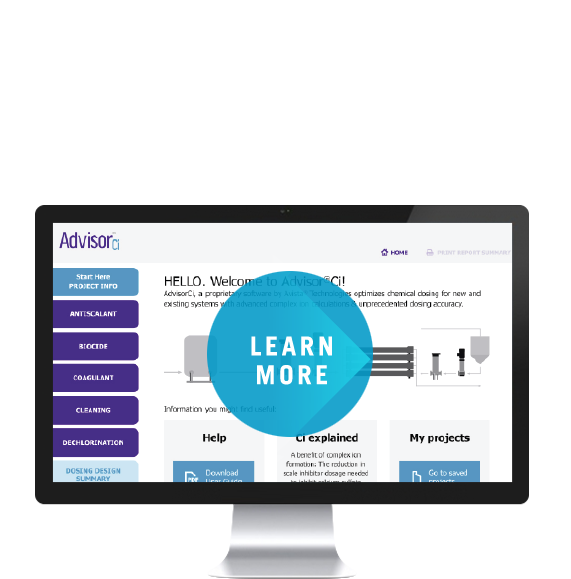 Our ability to impart useful product information and use guidelines is essential to the success of our customers. 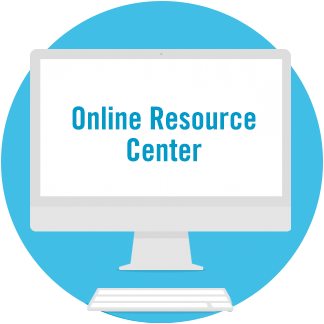 The online resource center includes practical tools for troubleshooting and best practices. Recruitment, ongoing training, collaboration, and field support for Distributor Partners is key to our global success. We continue to grow our online resources to meet their needs.